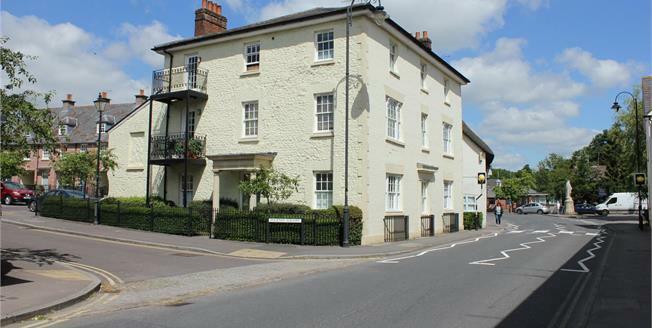 Phoenix House is an attractive and elegant Grade II listed 18th century building and forms part of an attractive village square development consisting of town houses overlooking a central green. The building was converted about 17 years ago into 6 apartments with a communal entrance hall with video entry system. Number 4 is on the first floor and can be reached by either stairs or a lift. The apartment benefits from good natural light from deep sash windows. The sitting room is a spacious room which splits naturally into the dining area and has French doors opening onto a west facing balcony with an outlook over the attractive garden square. The kitchen is well appointed with a good range of cupboards and a double bedroom and bathroom complete the accommodation. Quickly becoming one of the most popular areas in Wiltshire, Pewsey offers excellent local amenities including a supermarket, pharmacy, doctor’s surgery, sports centre, tennis club, bowls club, football & rugby clubs and several pubs. The historic market towns of Marlborough, Devizes and Hungerford are close by, whilst the larger centres of Salisbury, Andover, Newbury and Swindon are within easy travelling distance. There are excellent local schools in the area, with St John’s Academy, Marlborough College, Dauntsey’s and St. Francis Prep all nearby. It is in an Area of Outstanding Beauty situated close the Kennet & Avon canal, and has been developed as a popular heritage tourism destination for boating, canoeing, fishing, walking and cycling. There are direct train services to London Paddington and the South West from Pewsey Station, which is within walking distance of the property. In addition to the balcony, the apartment enjoys shared use of a small garden and an attractive enclosed garden within The Green. Off street allocated parking is provided for one vehicle with additional visitors parking. 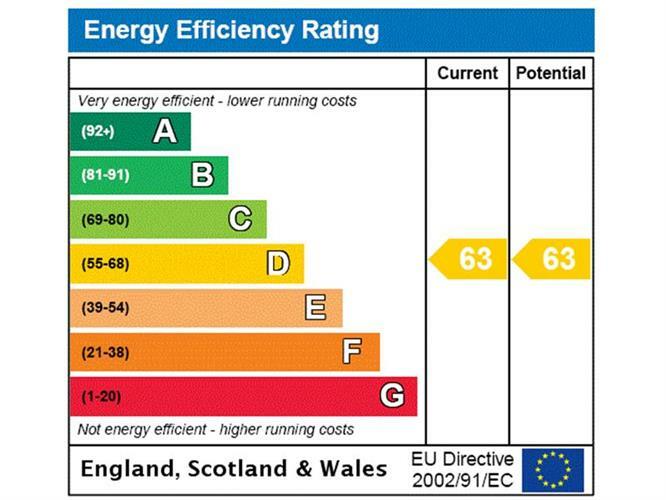 Services- Mains water, Electricity and drianage, Gas LGP central heating.